Yesterday we had the pleasure of participating in the Washingtonian bridal show called Unveiled. 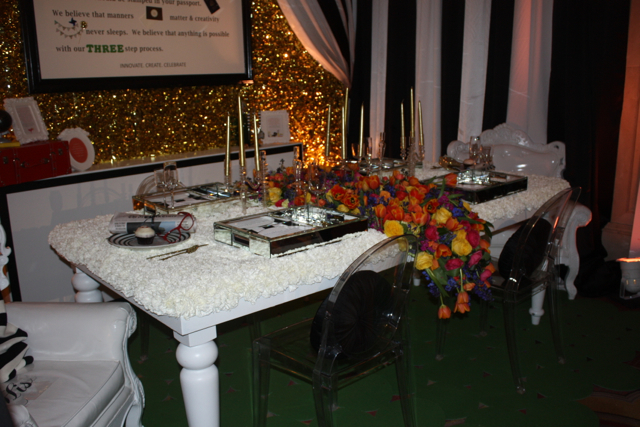 We designed this flower table for the girls at Events In The City. The table consisted of 2,200 white carnations and then a runner of hot pink cabbage roses, orange tulips, yellow cabbage roses, blue delphinium, and hot pink stock. We were super proud of this design.